Please sign the petition or donate here! Or donate via our GoFundMe campaign. 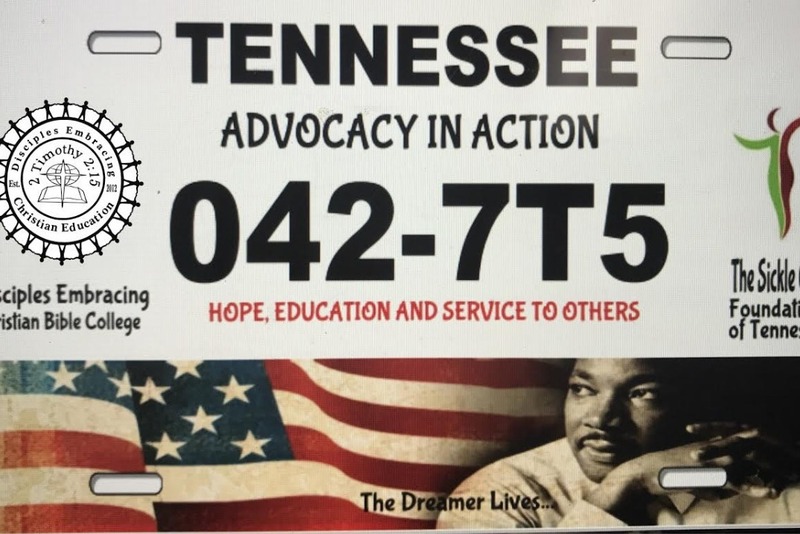 We've included legal references presented to the N.A.A.C.P., Governor Haslam, and the Senate below, but ultimately to make the Martin Luther King Tennessee license plate a reality we need your support. Please continue reading for more information. As a 501(C).3 organization we took notice of the lack of a commemorative license plate honoring one of our greatest heroes. Among the hundreds of personalized Tennessee license plates there's not one for Dr. King. We believe that an MLK license plate for Tennessee would be a good fit and would be beneficial for the county and the state.